A German company with a long and reputable standing, Allgemeine Elektricitäts-Gesellschaft (AEG) are one of the most recognisable electrical appliance manufacturers in the industry. As one of the independent domestic appliance servicing companies in the UK, HappyApplinces stock parts and replacements for all AEG equipment – both in our warehouse and our service vehicles. Get in touch today for more information about our AEG appliance repair services. Ariston brand is renowned for innovative product design that focuses on respect for the environment and simple intelligent functionality to create efficient, reliable and easy to use appliances. With our experience we provide quality reliable and effective repairs for all models of Ariston appliances, from tumble dryers and cookers, to dishwashers and refrigerators, and we’ll ensure a full safety check is completed before we leave. For any question , advise or to book a repair contact HappyApplinces today. Owned by industry giant Whirlpool, German manufacturer Bauknecht are renowned for producing high quality domestic appliances, with a reputation for innovation and design. With same day and weekend timeslots available, HappyApplinces will contact you 30 minutes ahead of arrival at your home, meaning you will never miss our engineer’s visit. Any questions? Contact our Happy team today. As one of the leading UK manufacturers of kitchen appliances, Baumatic are renowned for producing functional and stylish products across the board. Our engineers are trained to work with all baumatic appliances and we stock spare parts for all washing machines, dishwashers, cookers, ovens, refrigerators, freezers and extractor hoods. For more information about our Baumatic repair services, get in touch online or give our friendly team a call today. BEKO have been one of the UK’s most recognizable brands for over 20 years, becoming a name synonymous with first rate products innovative design and reasonable prices. HappyAppliances engineers are fully trained to service all BEKO products, including cookers, fridge/freezers and dishwashers. Do not hesitate to get in touch with us today for more information about our BEKO repair services. 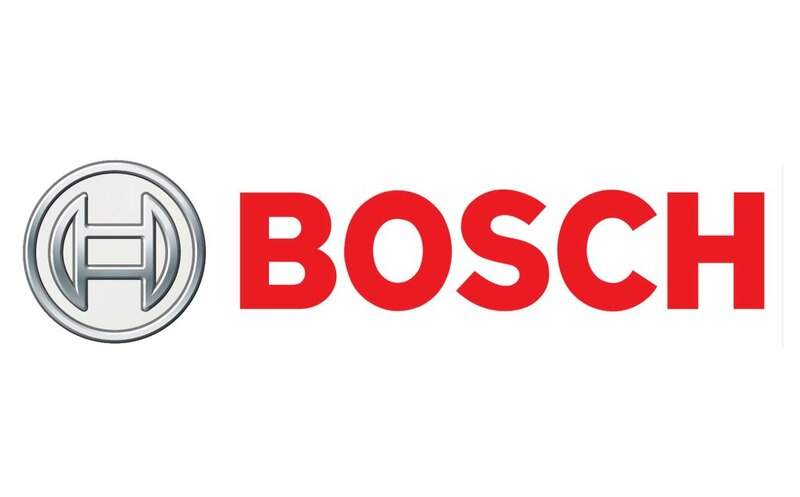 BOSCH are an internationally recognized industry leader, with a strong brand presence in the automotive, security and mobile phone sectors, as well as domestic appliances, built from over 125 years in the business. Our engineers are highly trained to service and repair all BOSCH appliances, including washing machines, dishwashers, ovens, and refrigerators, with a 1 year guarantee on all parts and labor. For more information about our BOSCH appliance repair services, do not hesitate to get in touch with HappyAppliances today. A long - running company with almost 70 years at the forefront of the industry, Candy have the prestige of building the first all-Italian washing machine in the 1940s. HappyAppliances`s engineers are qualified to repair all Candy appliances – dishwasher, washing machine, tumble dryer, fridge/freezer etc. To discuss a problem and book an appointment call us today. A respected name in the UK domestic appliance industry since the 1980s, Caple can be relied upon for high quality, affordable products throughout their range. No matter if it is a wine chiller ,washing machine , tumble dryer or a dishwasher our engineers are trained to repaired. Any problems with your appliances? We will be Happy to help. Our engineers are equipped to service and repair all De Dietrich appliances, including washing machines, cookers, ovens, tumble dryers , fridges and many more. As standard we will perform an appliance safety check after each repair, and include a 1 year guarantee on all parts and work carried out. For more information or to book your repair timeslot, get in touch with HappyAppliances today. As an internationally recognized brand leader, Electrolux sells 40 million products in 150 countries every year. HappyAppliances, service and repair all type of Electrolux appliances including fridge freezers, washing machines, washer dryers , dishwashers , tumble dryers and more. For more information about our range of Electrolux repair services, do not hesitate to get in touch with our HappyAppliances team. Fisher&Paykel is a major appliance manufacturing company based in New Zealand. Originally an importer of domestic refrigerators, Fishe &Paykel now holds over 420 patents and bases its identity on innovative design, particularly in the areas of usability and environmental awareness. The company's trademarked appliances include Active Smart refrigerators, AeroTech ovens, DishDrawer dishwashers, Smart Drive washing machines and Smartload top loading dryers. Our engineers are trained to repair all range of Fisher&Paykel appliances. For more information or to book a repair call our HappyAppliances team today. LG are renowned for their state-of-the-art features and designs that result in functional, innovative and sophisticated domestic appliances. Our engineers are experts on LG appliance repairs, from washing machines and tumble dryers to fridge freezers and dishwashers. We only provide the very best service, genuine, quality replacement parts and effective and reliable repairs to restore your appliance to full function. For more information about our range of LG repair services, please do not hesitate to get in touch with the HappyAppliances team. Neff create an extensive range of quality kitchen appliances combining innovation and design, style and versatility to ensure they have a solution for every kitchen. The wide variety of appliances range from fridge freezers, extractor hoods, ovens to dishwashers, washing machines and tumble dryers, and the expert team here at HappyAppliances have years of experience providing professional, efficient and cost effective repairs for them all, no matter what the model is. For more information or to book a repair call our team today. Siemens AG is a German conglomerate company headquartered in Berlin and Munich and the largest manufacturing and electronics company in Europe with branch offices abroad. Siemens supply a collection of stylish and innovative kitchen appliances that can be mixed and matched to suit any kitchen and lifestyle. HappyAppliances are experts in repairing and servicing Siemens products. We always use a genuine parts and we guarantee our work for 1 year. For more information about Siemens appliances range, please do not hesitate to contact our engineers. The Zanussi Company began as a small workshop of Antonio Zanussi in Italy in 1916. Today Zanussi is a well known name in domestic appliances, supplying quality and innovative products for cooking, cooling, laundry, dishwashing and cleaning. All of our domestic appliances repairs are covered with our comprehensive 1 year guarantee, and our engineers will carry out a full safety check before they leave to make sure that everything is running properly. For more information , questions or to book a repair call us today. The Whirlpool Corporation is an American manufacturer and marketer of home appliances most well-known for their innovative and efficient washing machines, but they offer a whole host of other high quality domestic appliances to suit any home. Our team of engineers can diagnose and repair any type of whirlpool appliances. Contact us today to make an appointment for your Whirlpool repairs. Probably the most famous high-end German manufacturer of domestic appliances. Miele produces domestic appliances including laundry appliances ,dishwashers, built-in convection, steam, and speed ovens; hobs ,cooker hoods, cook tops,freestanding and built-in refrigerators, freezers, wine coolers , coffee systems,Our team of experts can service and repair all type of Miele appliances. For effective, affordable and reliable Miele service and repair, simply contact Happy Appliances today. 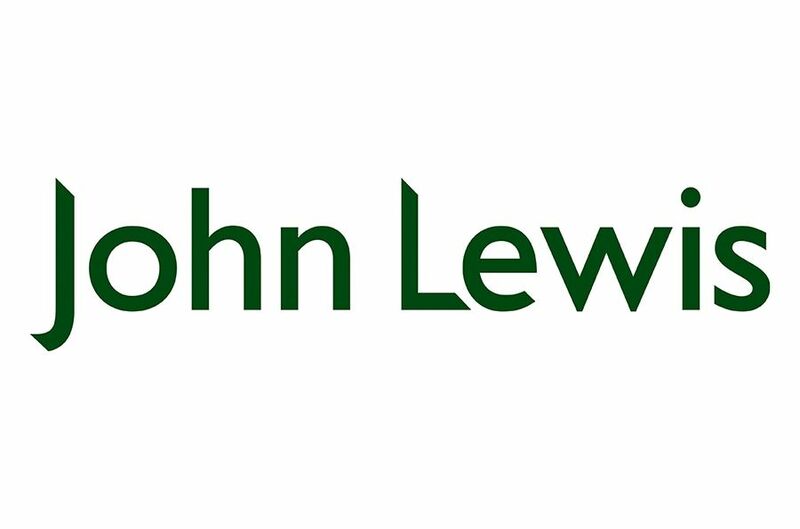 John Lewis are a well-respected brand known for their quality and value, and their appliances are no exception, renowned for their stylish appearance and energy efficient functions. All of our John Lewis appliance repairs and services are covered by our comprehensive 1 year parts and labour guarantee. Simply give HappyAppliances team a call today to find out more. The Liebherr Group is a large equipment manufacturer based in Switzerland. A brand synonymous with convenient and modern design, Liebherr are renowned for producing high quality products across their range. As a experts on Liebherr appliances , our engineers can carry out all diagnostic and repair jobs. All covered with 1 year guarantee. For more information or to book a repair call our experts team today. Immaculate design, innovative technology , quality manufacturing that is Samsung technology. Their domestic appliances are no exception. As an appliances service provider HappyAppliances can carry all repair that your Samsung appliances may need. We will book a convenient time slot for you , even at weekends, will give you a call when we are on our way, so you don’t have to wait in for us all day, and will take care of the problem with no hasstle. For any questions ,advice or to book a repair call our expert team today. 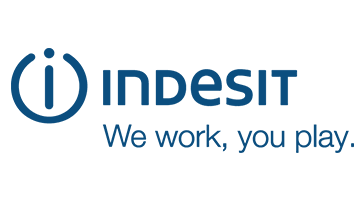 Indesit is a brand synonymous with high quality and high affordability, providing a wide range of domestic appliances throughout the UK. Our team has the flexibility to work around your needs, with time slots that suits you including weekends. For more information about the range of Indesit appliances that we cover call our HappyAppliances team today. 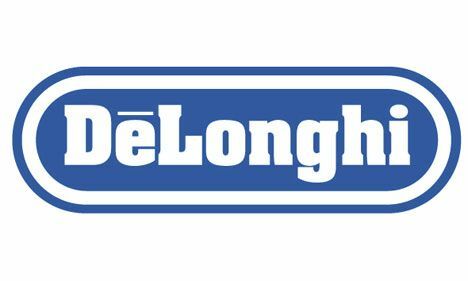 DeLonghi are an international manufacturer known for producing first rate cooking equipment and kitchen appliances worldwide. To ensure all repairs can be performed as quickly and efficiently as possible, our warehouse and service vans are stocked with thousands of spare and replacements parts suitable for use in all DeLonghi appliances. We will ensure your appliances are safe after every repair ,PAT testing is coming as a standard. To book an appointment or if you have any questions, please do not hesitate to contact us today. Hotpoint have build a name for themselves, as a producer of high quality appliances throughout the world. HappyAppliances`s engineers can do a quick diagnostic and repair all Hotpoint appliances. We keep in stock parts for almost all Hotpoint products ,and with time slots that suits you HappyApplinaces is the right choice for a hassle free rapair. For more information and advice, please contact our team today. Panasonic have been providing superb quality appliances for many years and all over the world. Whether it's a fridge freezer, washing machine or tumble dryer, Panasonic products are developed with a commitment to style and innovation, as well producing products that are environmentally friendly and a pleasure to use. Our HappyAppliances`s engineers are trained to diagnose and repair all Panasonic ranges. Any questions or if you want to book a repair? Contact our Happy team today.